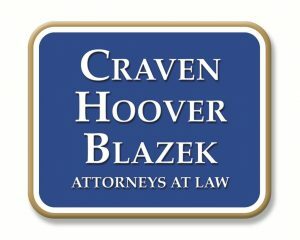 Recent Missouri Duck Boat Accident May Have Been Caused By a Design Flaw | Craven, Hoover, & Blazek P.C. Could the fatalities that resulted from a recent duck boat ride accident in Missouri been prevented if certain safety recommendations had not been ignored? What originated as a form of supply conveyance in Normandy during World War II, has now evolved into a popular tourism loop all along the coasts of the United States. From Boston to Seattle, and everywhere in between, duck boat rides have been around for decades, providing views of a city’s skyline from land and sea in the form of land-to-water amphibious vehicular rides. But throughout the years of their operation, accidents and fatalities have not been a stranger to the industry. In fact, nearly 40 victims have lost their lives in duck boat accidents in the United States over the last 20 years. This number includes a 2010 duck boat accident that killed 2 victims in Philadelphia after colliding with a barge on the Delaware River, another 2015 accident in Seattle that killed 5 students, and many more like them. In May of 1999, a tragic duck boating accident in Hot Springs, Arkansas took the lives of 13 victims aboard the Miss Majestic. According to the National Transportation Safety Board (NTSB), the cause of the accident was deemed to be a result of inadequate maintenance of the vessel. Three years following the tragedy, the NTSB issued a report suggesting a wide range of safety recommendations and precautions for duck boat operators. Among the long list of recommendations, canopy removal was one of them since it prevented passengers from escaping the vessel, especially if wearing a life preserver jacket. Another notable recommendation was adding extra buoyancy protection to prevent the boats from sinking in the case of a flood or leak. Unfortunately, many of these safety recommendations have been ignored for the past 2 decades. This has been made blatantly apparent by the most recent duck boat accident that tragically took the lives of at least 17 victims in Branson, Missouri last week. The company, Ride the Ducks Branson, sent a traditional, canopy-style duck boat into Table Rock Lake, which eventually capsized after being caught in a serious storm that produced 5-foot waves and 60 mph winds. Although there were life vests for everyone on board, once the boat began to sink, passengers were unable to escape. On road and water, duck boats have proven to be dangerous and negligent in nature. Not only are they too wide for roads and lack the same degree of maneuverability as standard vehicles, they are too narrow for rough waters and pose safety hazards with their snare-like canopies. It seems as though courts and juries agree; after all, the 2010 Philadelphia duck boating accident lead to an injury settlement of $17 million. For the Indiana family who lost their loved ones in the recent Missouri duck boating accident, and for all other boat accident victims, The Law Office of Craven, Hoover, and Blazek P.C. is here for you. One of our own seasoned personal injury lawyers, Ralph Hoover, has one of the largest boating accident verdicts in the state. We will work around the clock to ensure you receive the full and fair compensation you deserve after being injured in a boat accident, or suffering the loss of your loved ones in a wrongful death boat accident. Contact us at 317-881-2700 to schedule a free consultation. We never collect lawyer fees unless we prevail for you. 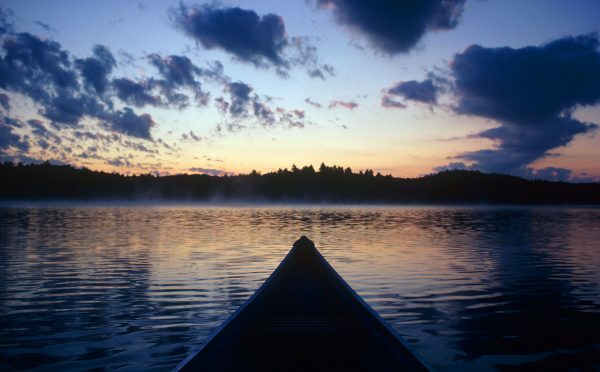 This entry was posted in Boat Accidents and tagged boat accident attorney Indiana, boat accident wrongful death, duck boat accident, duck boat accident lawyer Indiana, missouri boat accident, Wrongful Death Lawyers Indianapolis. Bookmark the permalink.